Ditch the kit lens that your camera came with. Instead, you want to purchase a high-quality lens. The best ones to start with are either the 50mm 1.8 or 35mm 1.8. These lenses will instantly change the look of your photos, help you create sharper images, as well as give you the blurry background so many photographers want. I highly recommend starting with a solid prime lens. Lightroom is by far the most user friendly editing software I have found. You are able to upload, organize, and tag your photos which makes it easier for you to find them later. You can edit your photos without it destroying the original. Meaning any edits you complete in Lightroom won’t affect your original image so if you want to come back to it later you can. 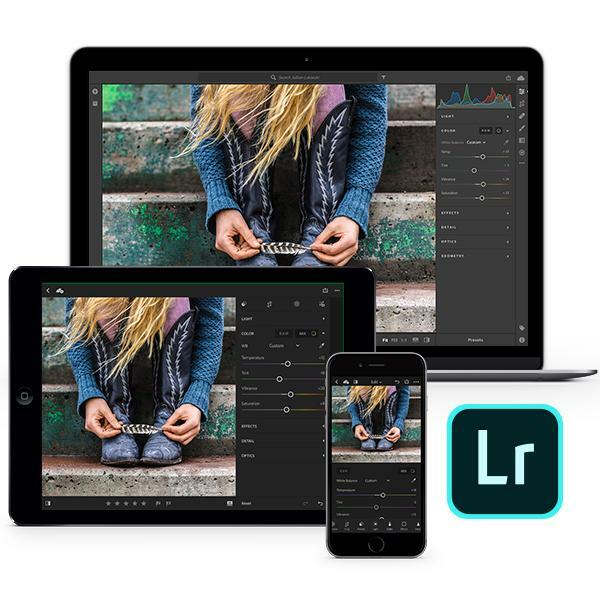 Get started with Lightroom for just $9.99 a month. 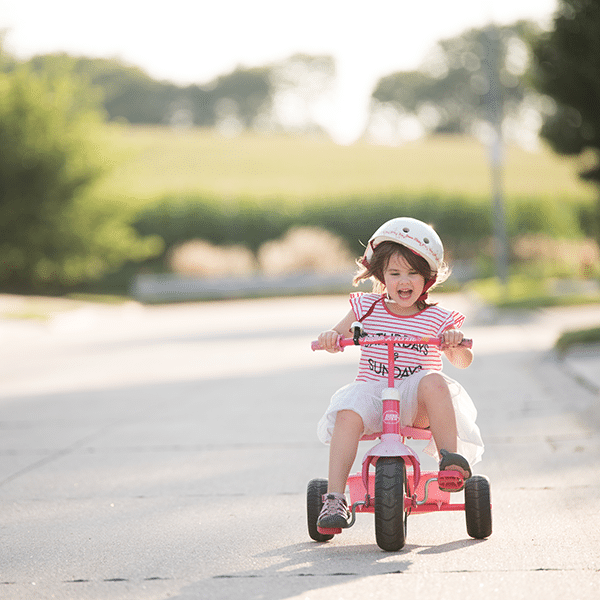 Learn the EXACT techniques that I use daily to take beautiful images of my kids. 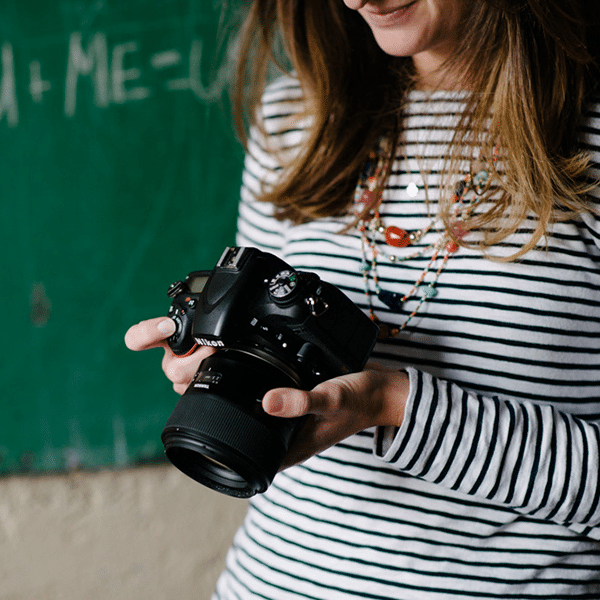 Stop feeling frustrated with your camera and start taking control! Did I mention it is – Absolutely Free! Showcase your work with beautiful online galleries and slideshows that match your brand and style. Sell any print or digital product that you choose! Set your own prices, create discounts and promo codes, and keep all of your profits. Starting a business is fun and exciting. Although getting all the legal things in order isn’t as much fun it is extremely important. 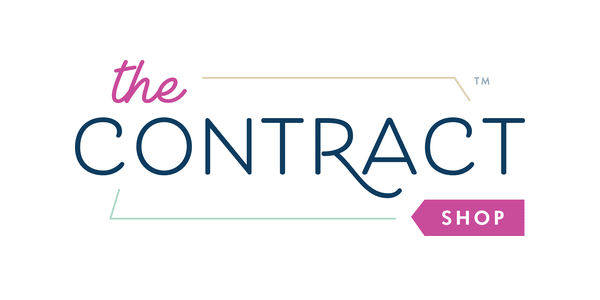 The Contract Shop has you covered with these lawyer created contracts. Protect yourself and your business. I highly recommend The Contract Shop. Once you buy your domain name (which you can do with Bluehost) you need to have it hosted. I highly suggest hosting with Bluehost. Their customer service has been amazing. Open 24/7 and the phones are answered by real people who don’t talk down to you when you don’t understand the computer terminology. I can’t tell you how many times I have called them to get their help. Amazing. Forget relying on social media to grow your audience. The best way to grow a client base is through email marketing. 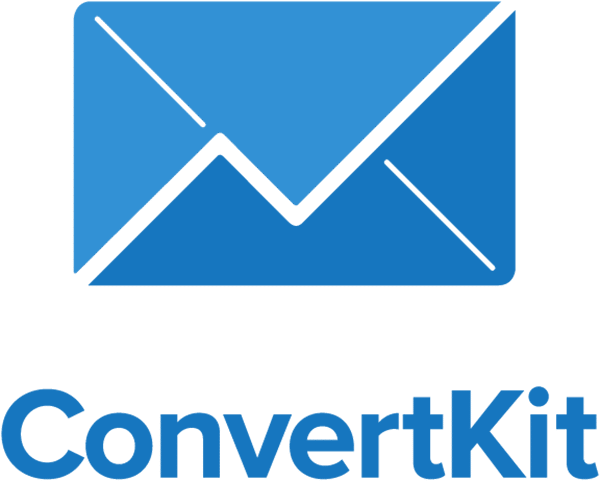 ConvertKit is the company I use for email marketing. Their customer service is top-notch, their system is easy to use and the emails get sent out. Once you have an email list set up to collect potential clients emails, you need to give them a way to join through forms, popups, & welcome mats. Sumo can help increase your conversion rate. I personally collected tens of thousands of emails using Sumo.